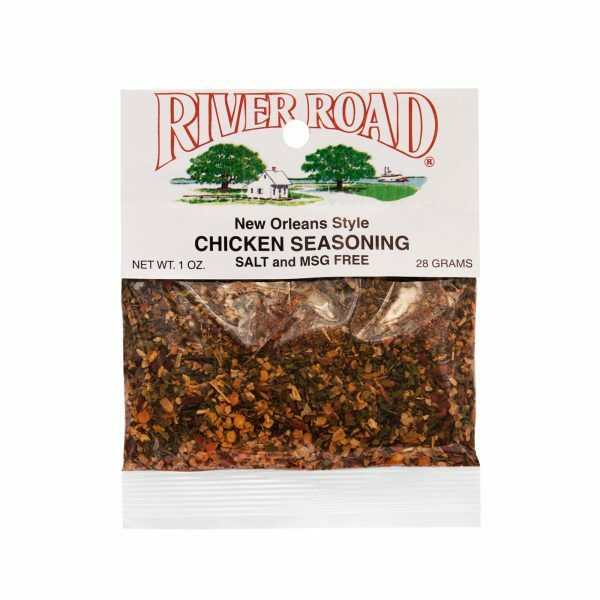 This Fiesta Brand New Orleans Style Chicken Seasoning is full of authentic Louisiana-style flavor that yields a hot and hearty meal fit to feed the entire family. 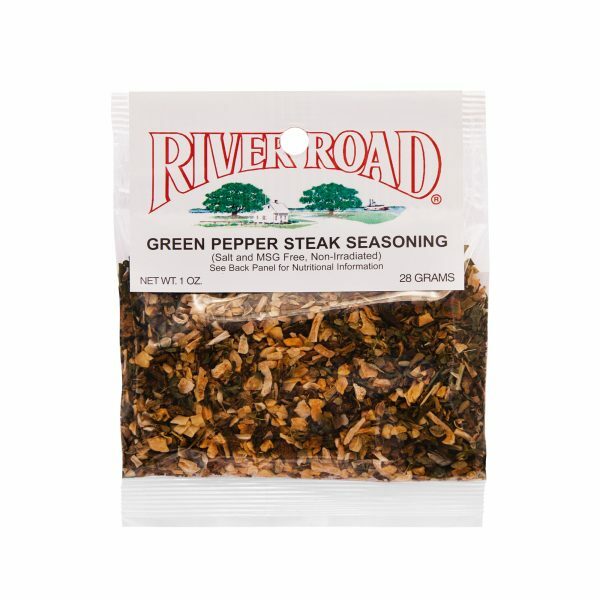 In this seasoning blend you will find the staples of Creole flavors – onion, garlic and bell pepper in addition to a variety of other spices. Simply combine 1 packet of Fiesta Brand New Orleans Style Chicken Seasoning with 2 sticks of melted butter and 3 tablespoons Worcestershire sauce in a shallow dish then toss with chicken and bake at 350°F for 2 hours. The result is a tender, flavorful chicken dish that will take your taste buds all the way to New Orleans. Serve with steamed rice and a fresh loaf of bread. 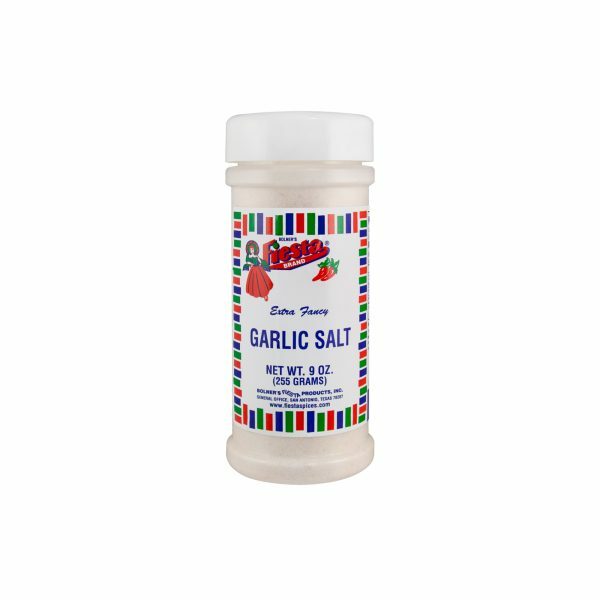 Spices, Onion, Garlic, Bell Pepper, Lemon Powder [Sugar, Concentrated Lemon Oil, Citral and Silicon Dioxide (Free-Flow Agent)].